And, an evangelical mission team is wrapping up their visit to Indonesia this week, following the most recent World Council of Churches conference. It was there that Indonesian pastors gave grim reports of the continuing destruction of churches and violence in the country; a report that deeply concerned other church leaders. In response, they are sending a team that will be doing assessment work as well as offering pastoral help and general support to the locals. They’re expected to report on both how Indonesian churches are responding and how they’re being perceived. They will also be meeting with senior government ministers, including Indonesia’s President, Mr. B.J. Habibie. Evangelism in Russia catches on with the help of the Evangecube. 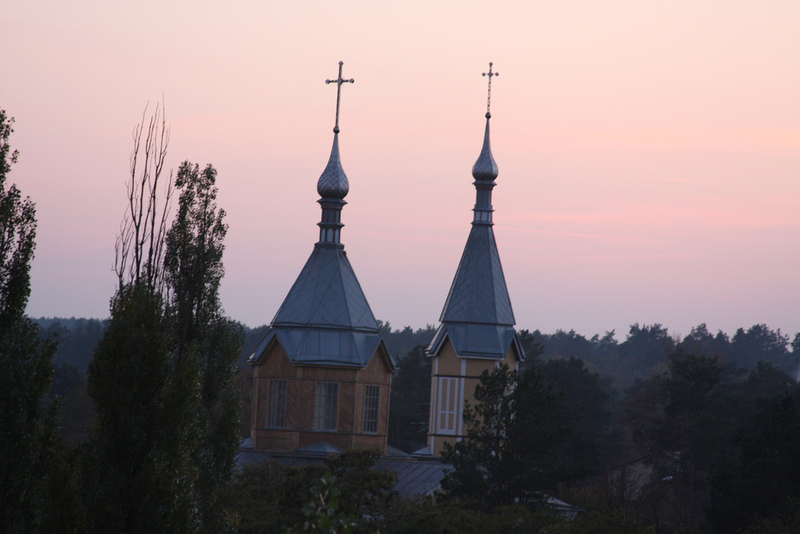 Russia (MNN)–The Evangecube sparks a pastoral conference in Russia. The hope is to see the church grow in the future. Russia (MNN) — The Bridge Itnernational’s Bible school graduates reach the unsaved. Uganda (MNN) — World Gospel Mission says youth ministry training will have widespread impact in Uganda. 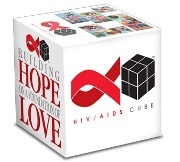 USA (MNN) — HIV/AIDS Cube helps people help each other.